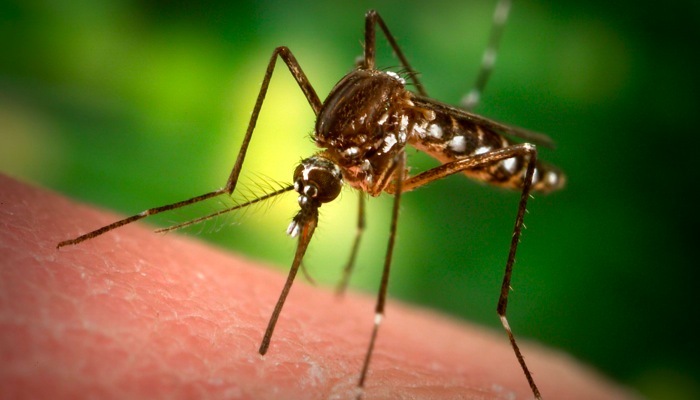 According to the Centers for Disease Control, the main route of human infection with West Nile Virus is through the bite of an infected mosquito. Mosquitoes become infected when they feed on infected birds. Individuals over the age of 50 are more likely to develop serious symptoms of West Nile Virus, and should take special care to avoid being bitten by mosquitoes.